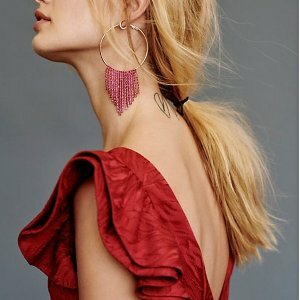 Free People offers up to 50% off Sale. Free People offers free global shipping + Up To 50% Off Sale. 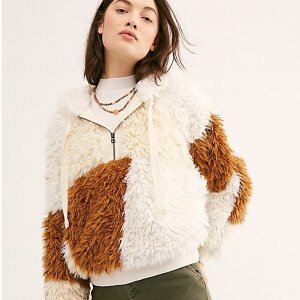 Free People offers Up To 50% Off + extra 25% off sale. Free People offers an extra 25% off Sale. 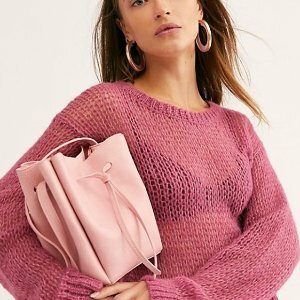 Free People offers 50% off Selected Handbags. 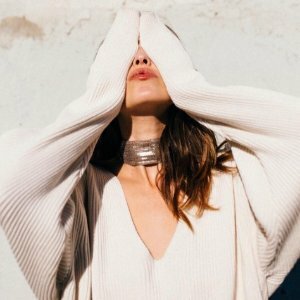 Free People offers an extra 40% off Sale. 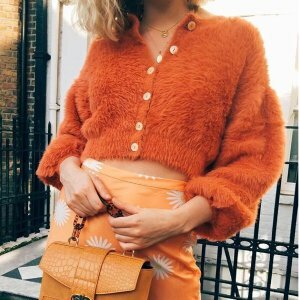 Free People offers an extra 50% off Sale Styles. 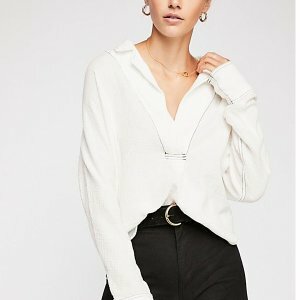 Free People offers 50% off sale + 50% off Select Styles. 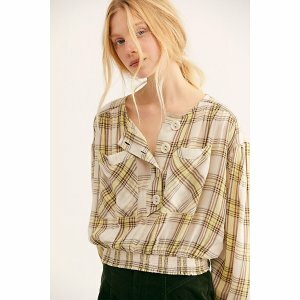 Free People offers 20% off Sale. 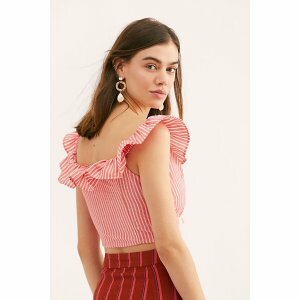 Free People offers 20% off orders $250-$499 and 25% off orders $500 & up. Deal ends 11/16 18:59 PST. 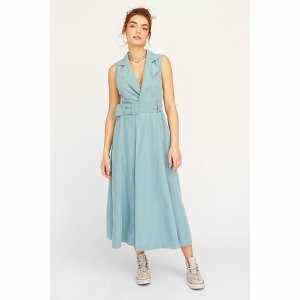 Free People offers up to 70% off Women's Clothing & Accessories. 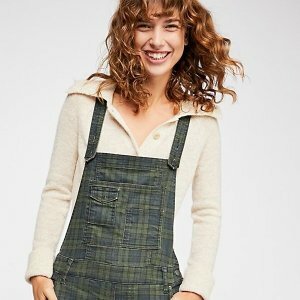 Today only(10/8), Free People offers an extra 25% off Sale. Deal ends 10/8 23:59 EST. 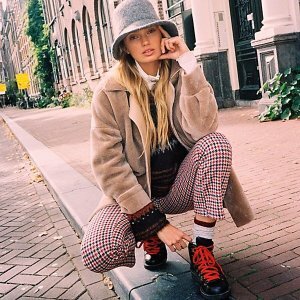 Free People offers an extra 25% off All Sale Styles. 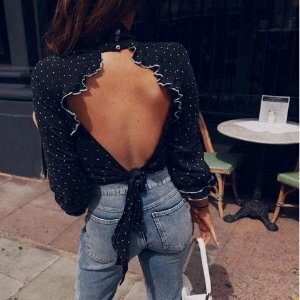 Free People offers limited time 50% Off Selected Styles.